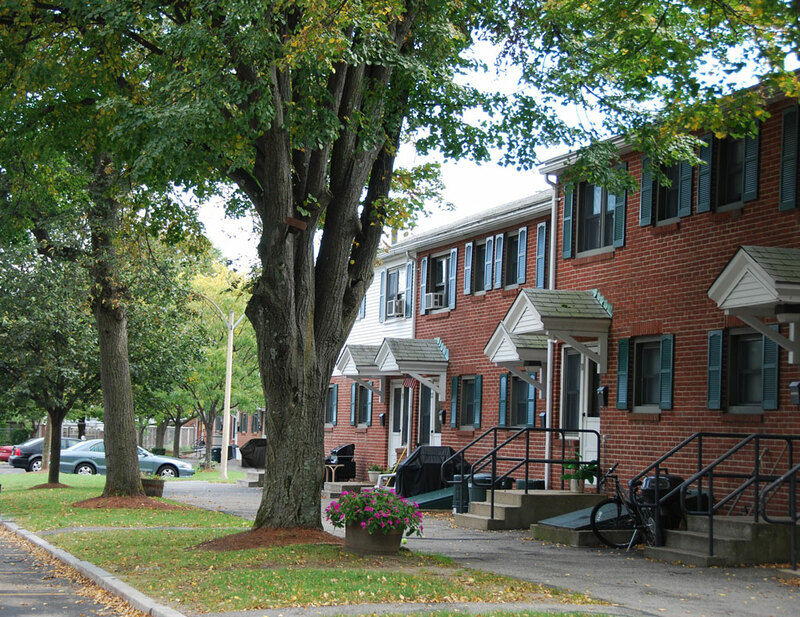 Woburn Housing Authority provides housing assistance to low income residents through the management of programs such as Low Rent Public Housing and the Housing Choice Voucher Program – Section 8. 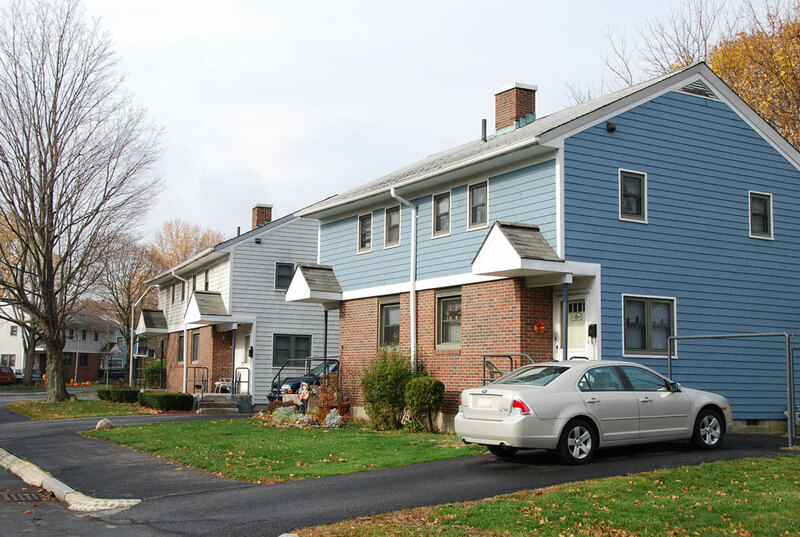 These programs are income based and the eligibility guidelines are set by HUD. There may be waiting lists for rentals or vouchers and at times the lists may close to new applicants based on the size of and length of wait on the lists. 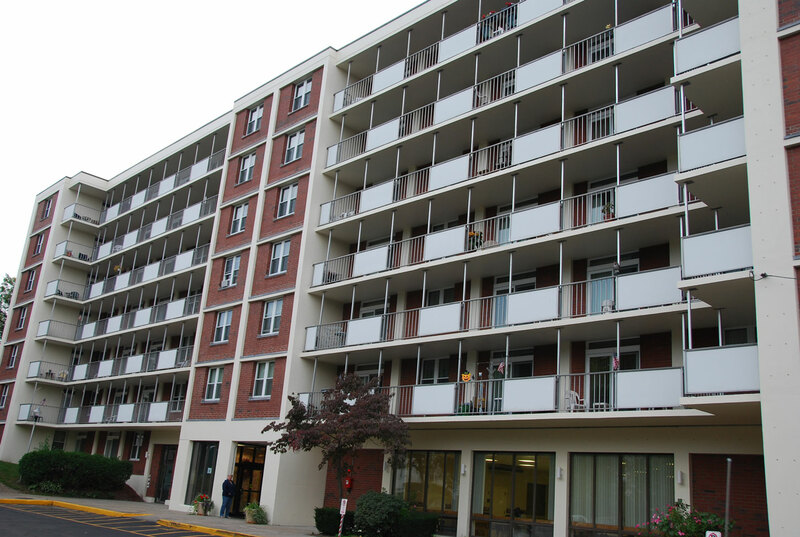 If you are in need of housing assistance in the area please contact the Housing Authority directly to obtain more information about eligibility requirements, availability of rentals or vouchers, the status of any waiting lists and their application procedures. 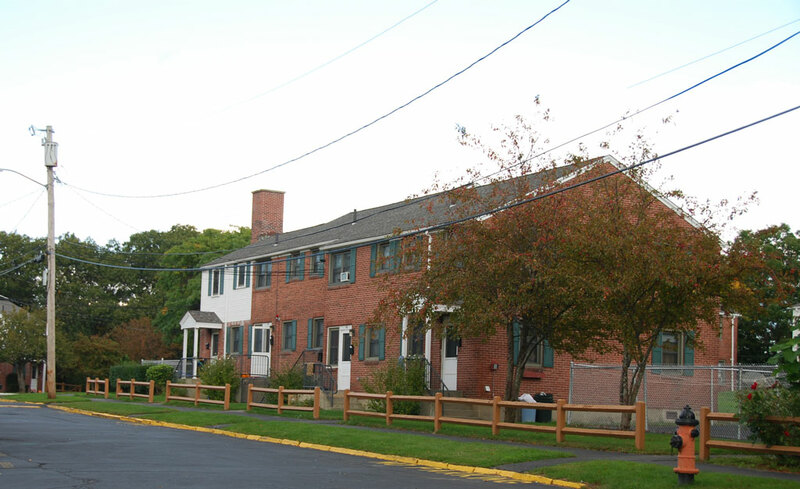 Woburn Housing Authority (WHA) was duly established in January 1946 as a Public Corporation. The mission then, as it is now, was to provide decent, safe, sanitary and affordable housing primarily to persons of low income. 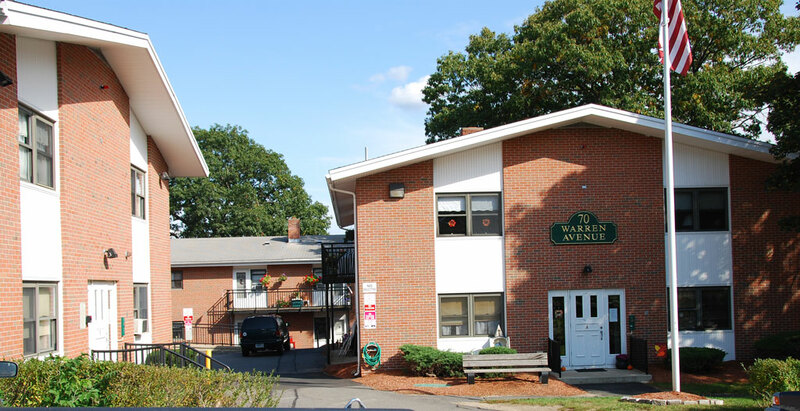 The Woburn Housing Authority endeavors to maintain those basic requirements of law enabling equal and fair treatment toward those applying for and participating in, all of its public housing and tenant based programs. Those persons seeking housing eligibility may do so without bias or prejudice and will be assured of equal treatment and opportunity. 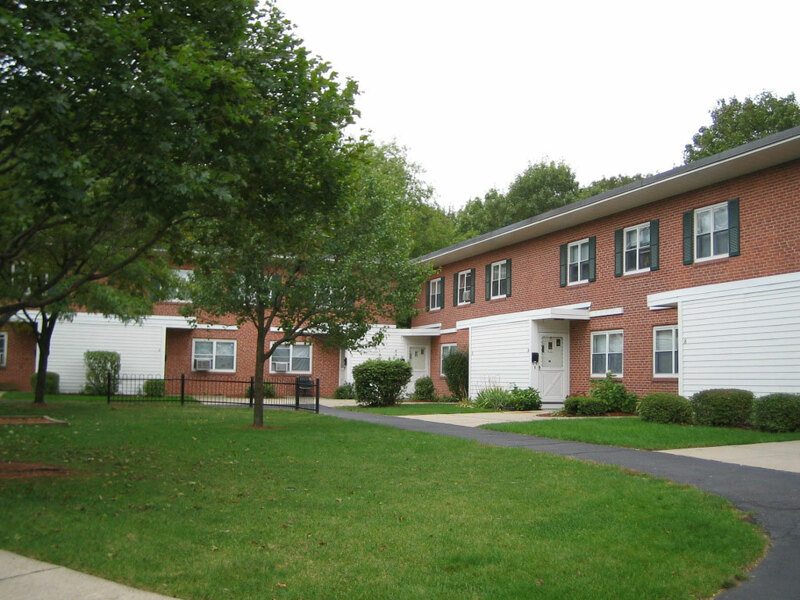 It is therefore a requirement of the Woburn Housing Authority, to adhere to all Federal and State regulations. 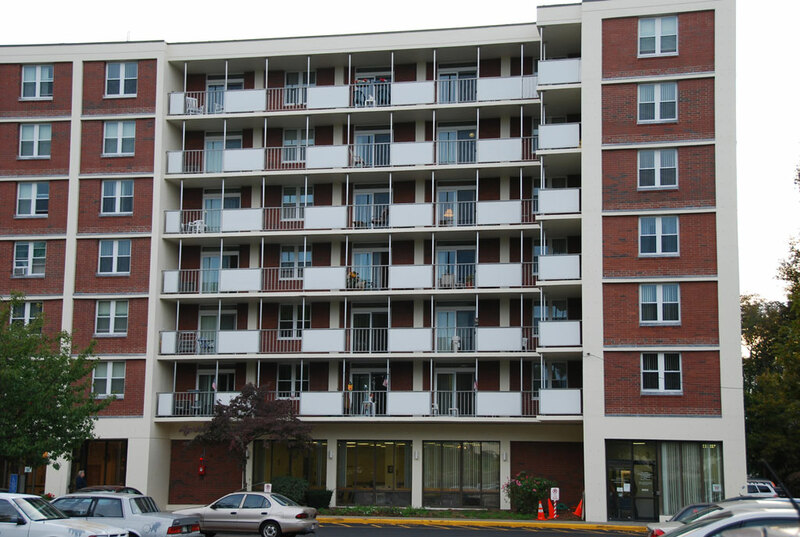 Additionally it is our mission to abide by all Fair Housing Standards and Laws. While it is important that our citizens have equal access, it is also a primary standard that the Authority assembles and provides mechanisms that improve the quality of life for’ our low¬ income community. It is the goal of this agency to never settle for mediocre or status quo. 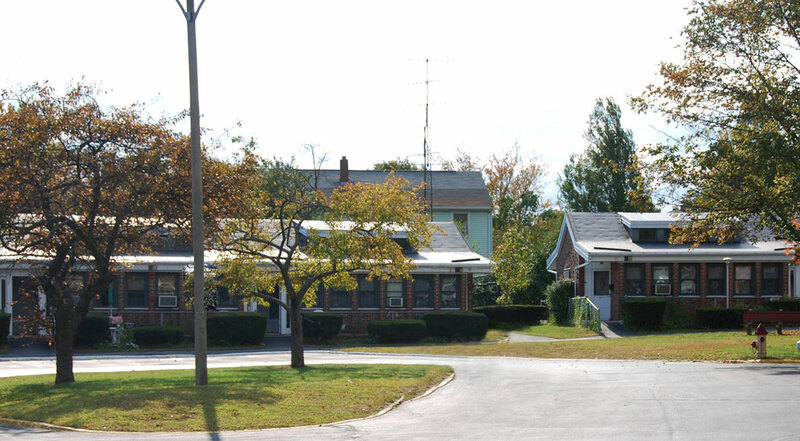 This mission statement reflects the highest ideals of the Woburn Housing Authority. We recognize that as our community needs change, it is prudent that our purpose and deployment methodologies be re-evaluated and adjusted accordingly. Currently, only our Federal Family 2 & 3 bedroom lists are open. The following applications can be downloaded in PDF format. 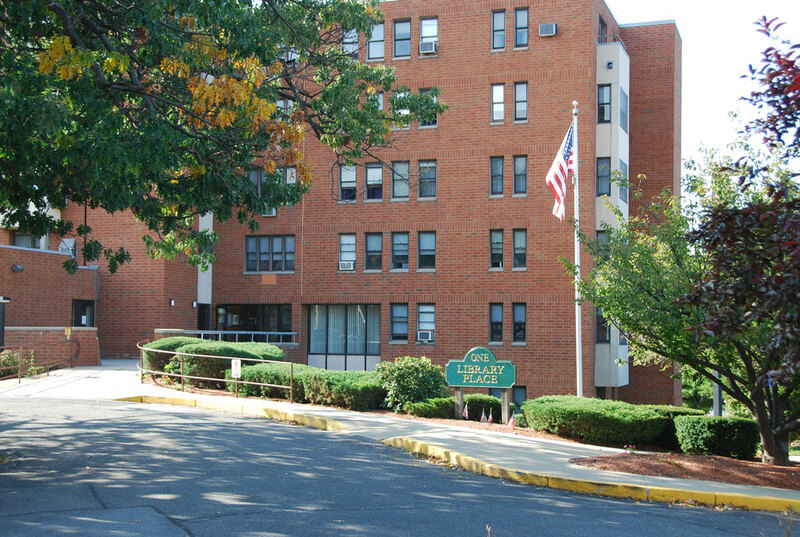 © 2018 The Woburn Housing Authority.